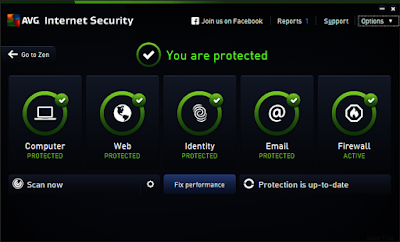 Tune up all your kit. 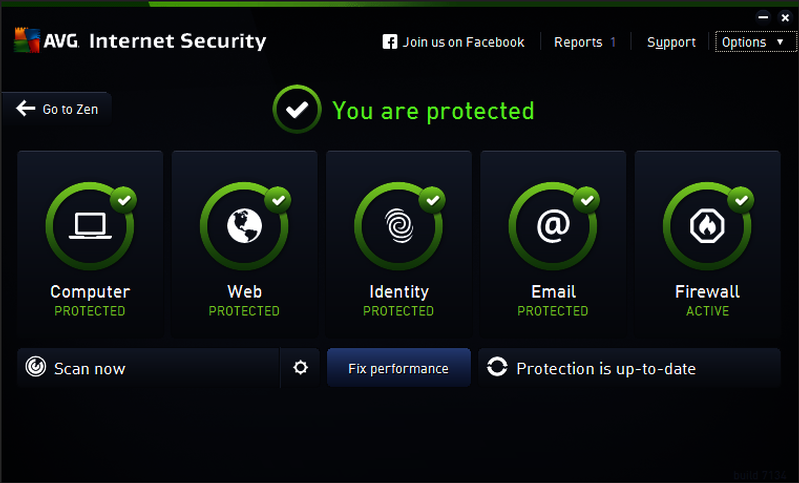 Staying ahead of the game online security-wise is of top priotrity these days. 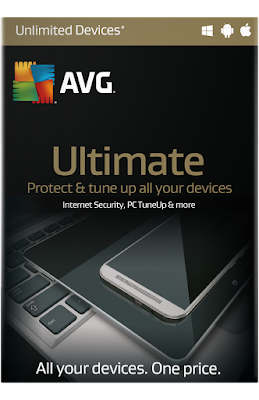 That is why we've teamed up with AVG to offer two lucky readers the chance to walk calmly and securely away with their latest anti-virus and computer tune-up software, Ultimate 2016. 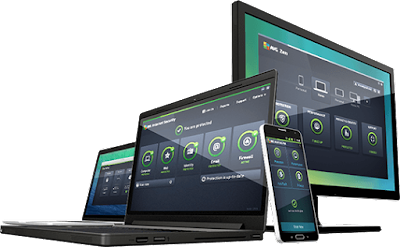 AVG Ultimate 2016 is compatible not only with PCs and Macs, but also Android phones as well, allowing you to protect both your home devices and your mobile gadgets too. 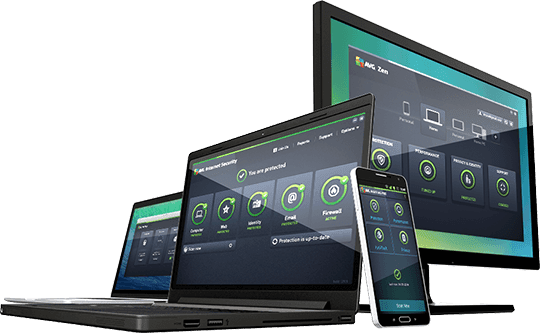 As well as offering some of the best virus and security protection on the market, AVG Ultimate 2016 will also tune-up your computer, phone, or tablet, getting it running as smoothly as it possibly can. It's all very clever... to be honest we try to think about it too much. To enter simply follow us on Twitter (@thetestpit), retweeting any tweet we've posted about the competition, or Like us on Facebook (/thetestpit) then share the competition post. Do either of these things before 6pm on 5th April 2016. 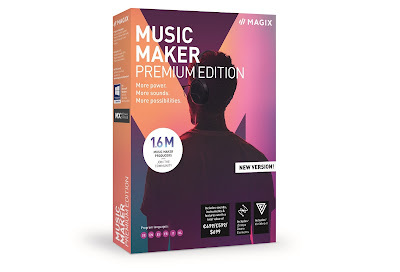 The competition will close at 6pm on 5th April 2016 and the winners will be notified soon after. UK entrants only please.To win the entrants must be either following The Test Pit on Twitter, or have previously 'Liked' The Test Pit's Facebook page. The judges' decision is final. For T&Cs please send us an email.